'The Greatest Masterpieces of Russian Literature' indeed. 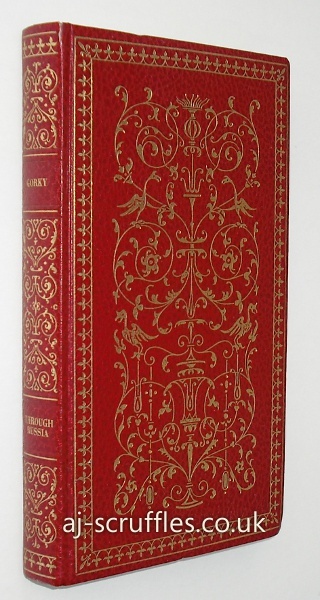 Attractive Heron edition of Gorky's short stories. In red faux-leather with wonderful gilt tooling. Decorated endpapers, sewn headband, silken bookmarker. With original illustrations by Lola Fielding. Clean, crisp, unread. Very good.